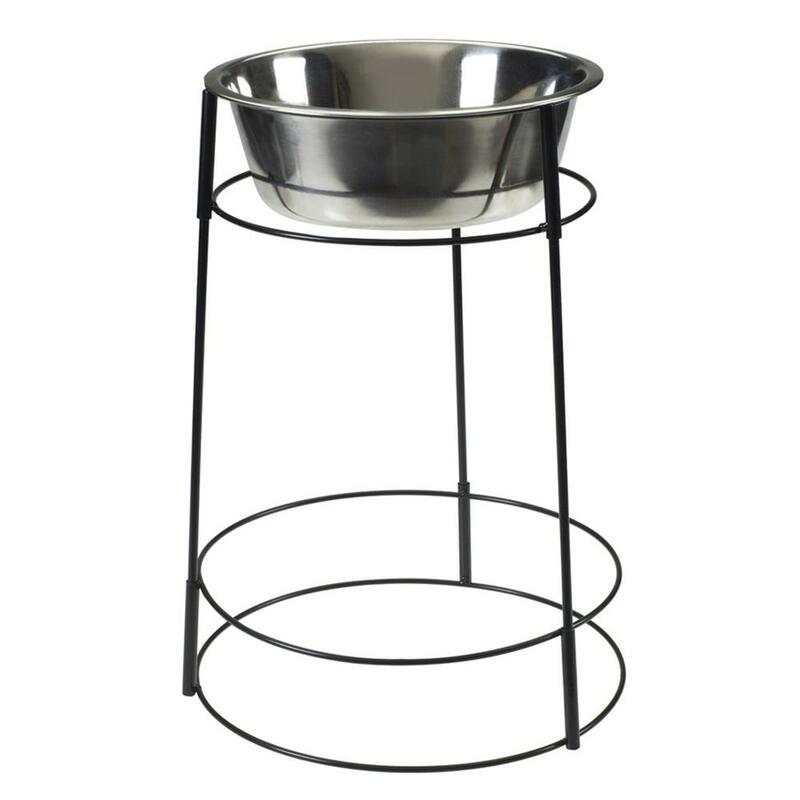 The Ethical Pet Hi-Rise Single Diner Pet Dish is a super high-rise elevated pet feeder. This is great for pets with medical conditions that have a hard time lowering their heads to eat or those with injuries. 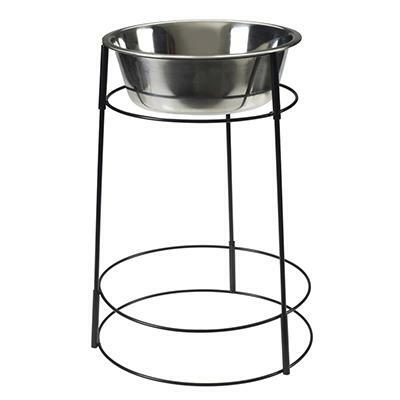 The base is sturdy and features a single 8-cup high quality and hygienic stainless steel dish.